Keep us in mind when you need a blind. 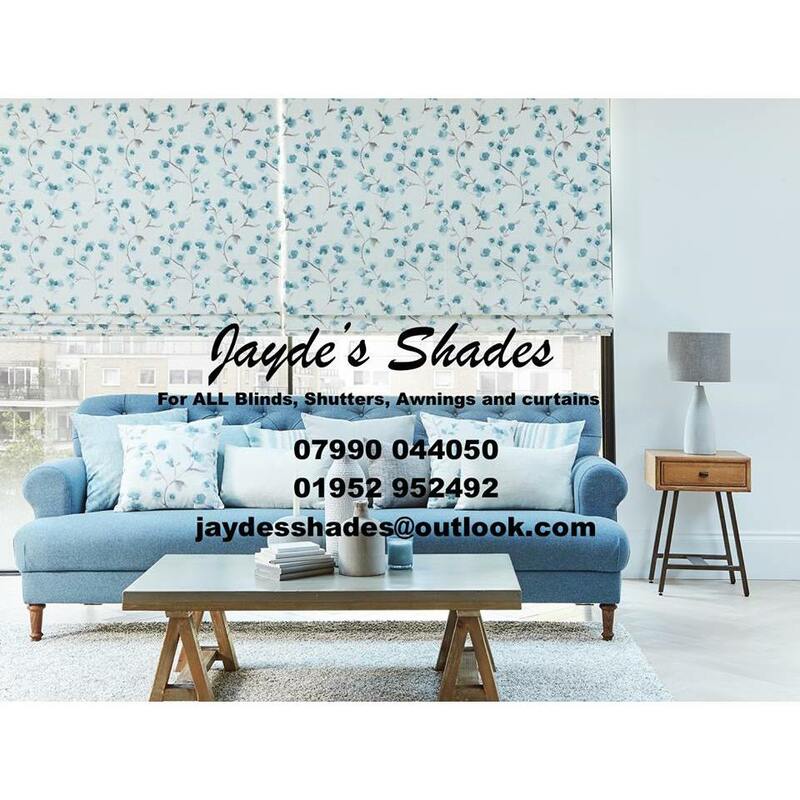 Jayde's shades is a family run business. We supply and fit the highest of quality shutters, blinds and awnings.12 months guarantee.